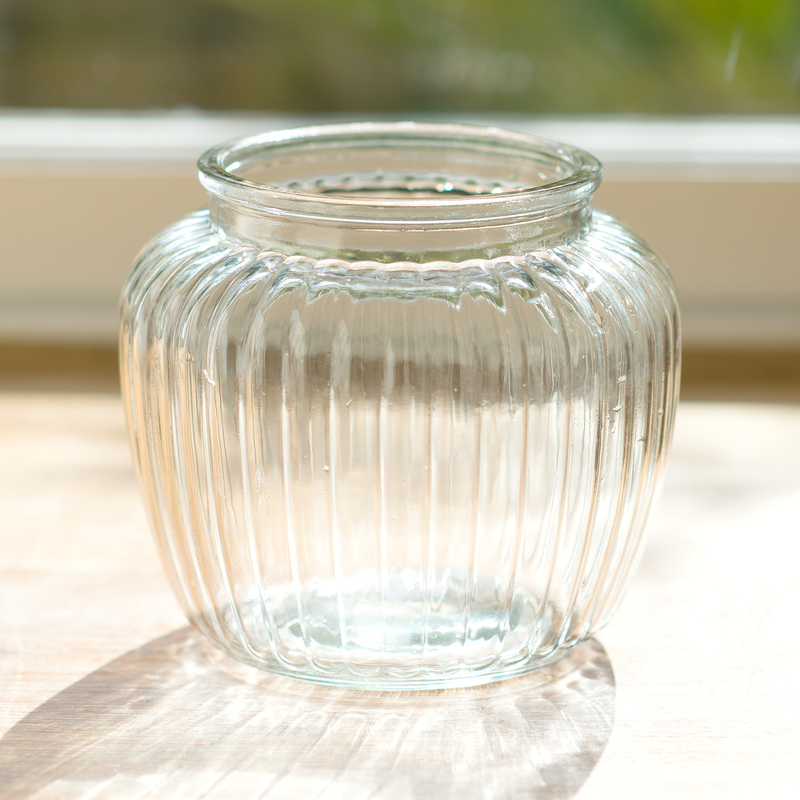 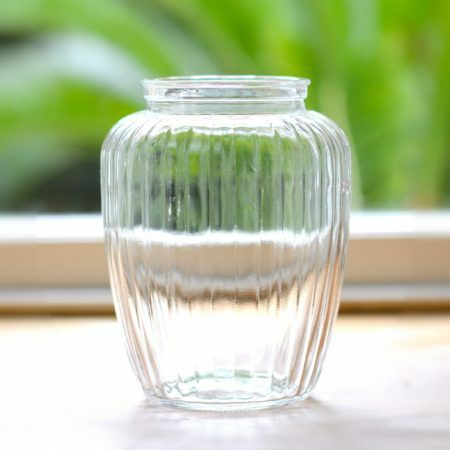 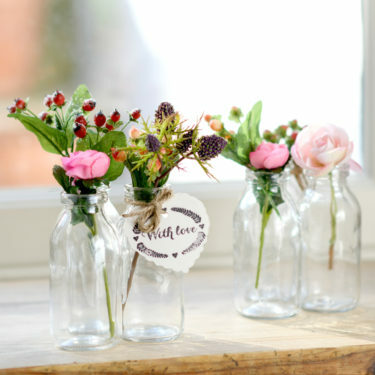 Delightful vintage style glass bubble flower vase with ribbed lines inspired by the old fashioned sweetie jars. 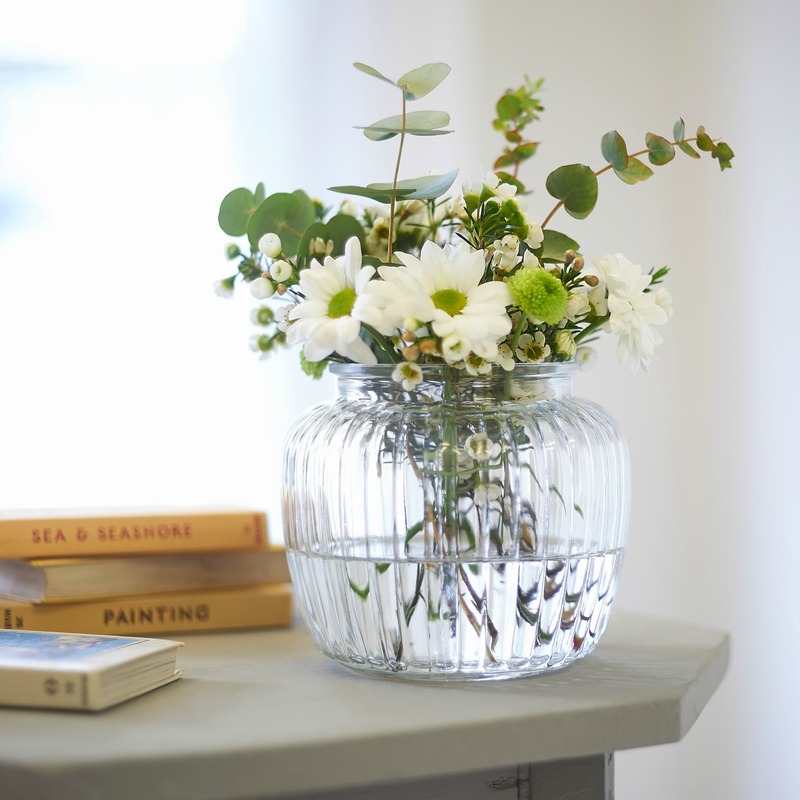 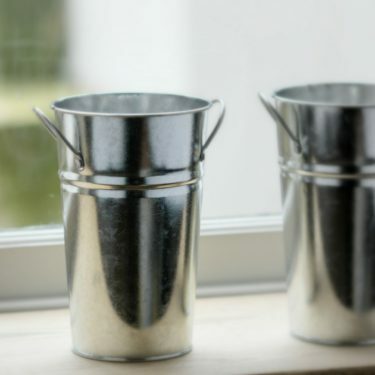 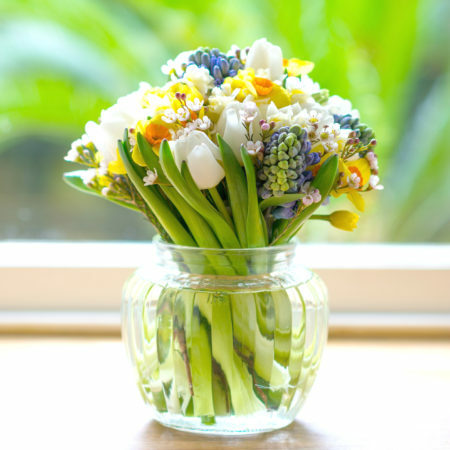 Equally ideal for displaying single stem flowers or flower posy, this is a stylish gift for any proud home-maker adding a little extra chic or maybe it’s time to just treat yourself! 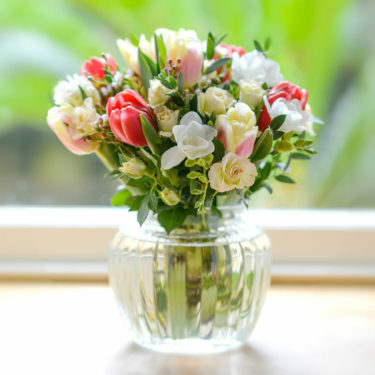 Please note * Flowers not included.